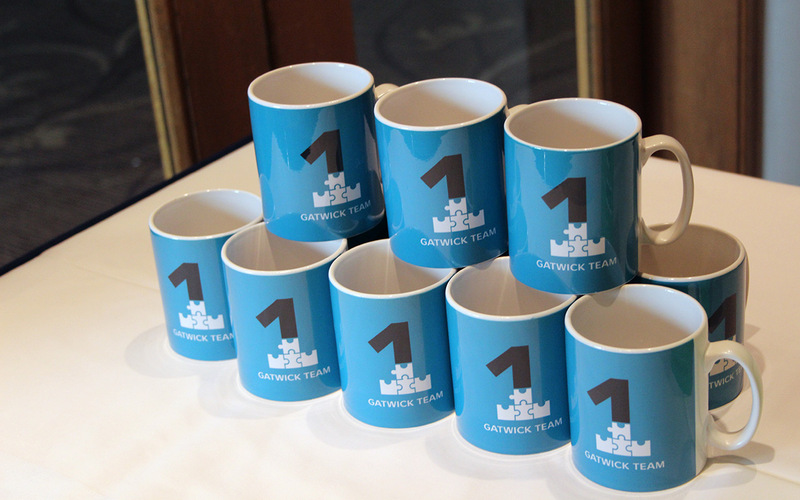 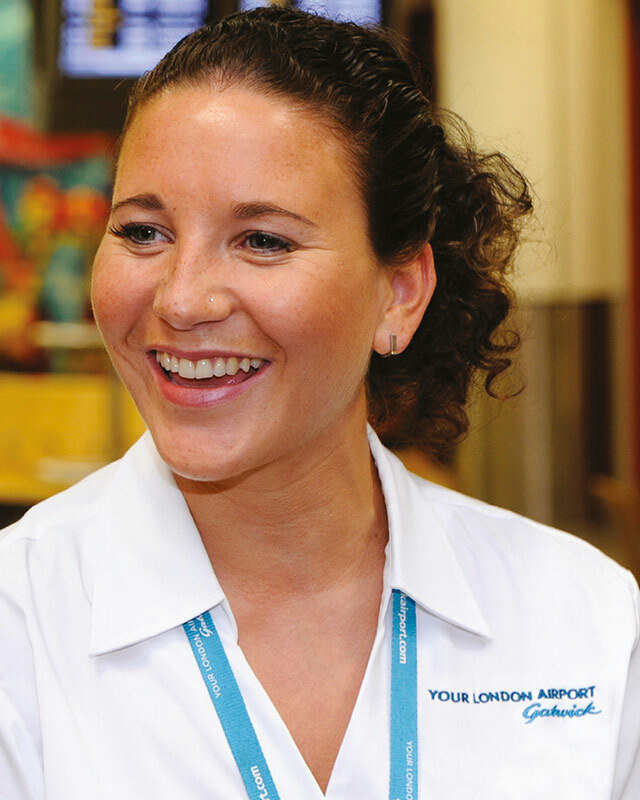 The first airport to break away from BAA, Gatwick required culture and values to improve commercial success and customer experience. 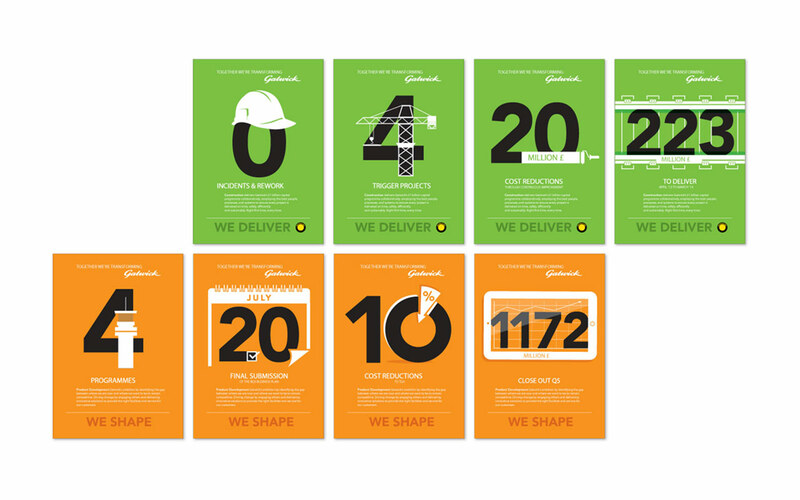 We created a visual identity for their internal communications. 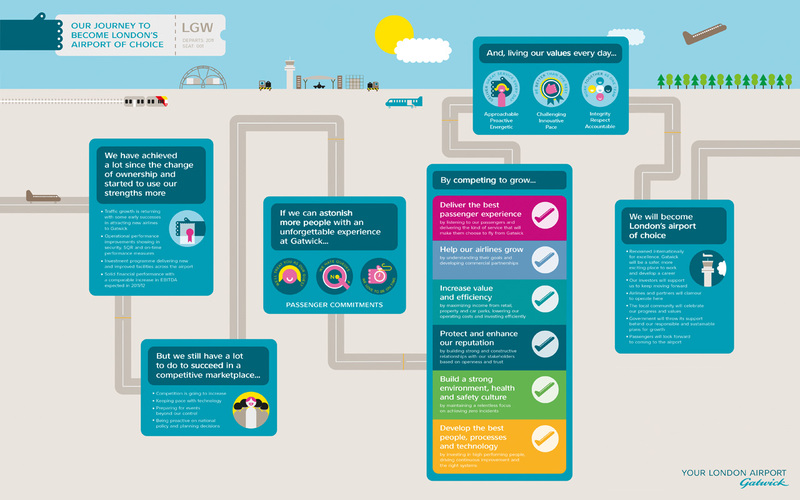 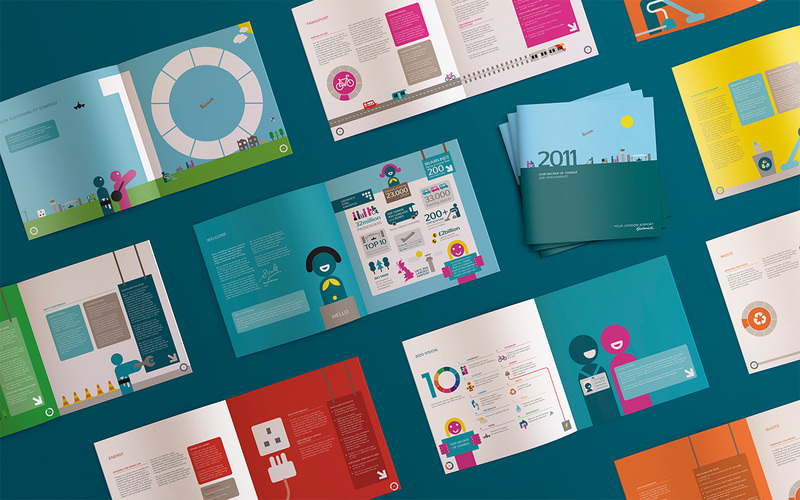 The development of an illustrated, icon led customer journey made sure all employees understood the process, with the support of a new brand toolkit, staff handouts and annual report. 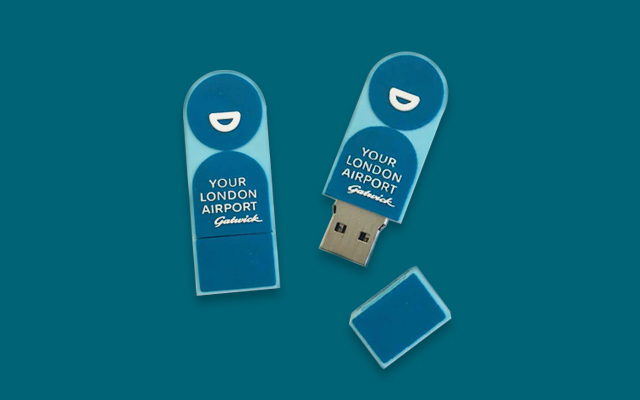 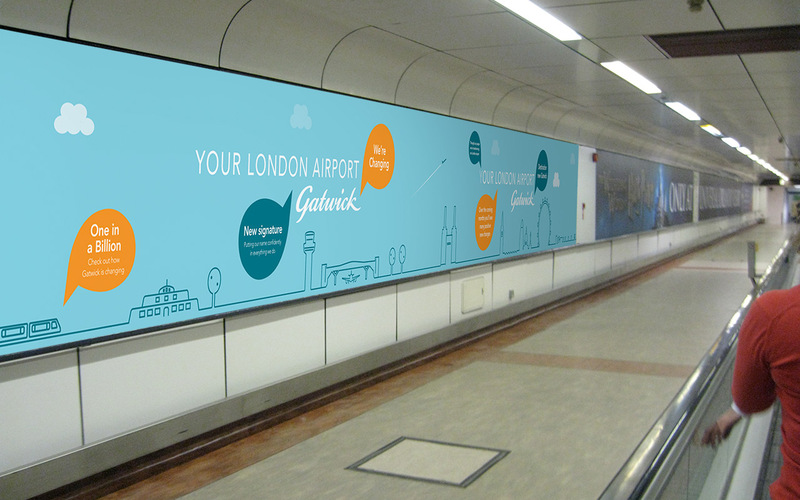 The new internal branding repositioned Gatwick, reducing complaints by 70% and led to 95% of customers clearing security in under 5 minutes.